Finally. After two fruitless tries. I am FINALLY going to get to Barkworld 2012. There’s no real good excuse why I haven’t attended the first two. I mean, hey, it’s right in my backyard, correct? So what if my peeps had other plans—like a New England cruise (and it was foggy every day, BOL!) first year, and my Big Boy getting married LAST year. What kind of excuses are those? Pitiful, really. I mean, seriously lacking. 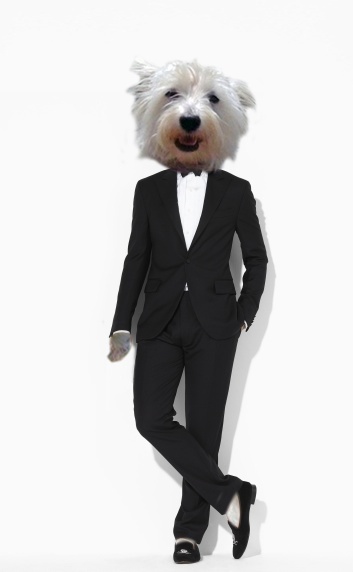 But 2012 is my year, and I hope I get to meet all my anipals and give a welcoming WestieWave to all! Are you coming to Barkworld? Let me know below, and let’s plan a rockin’ good time! This entry was posted in Random Thoughts, Uncategorized and tagged Barkworld 2012. Bookmark the permalink. 4 Responses to Going to Barkworld 2012! DUSTY: You will have a great time at #BarkWorld. Scribe’s been to both, and it was wonderful. HURLEY: Especially getting to meet furiends and their humans in person! It would be sooo awesome if you guys could come with Scribe and Pops! Paws crossed! Thanks for all your help, pal! Hope I can figure out again next week!! !